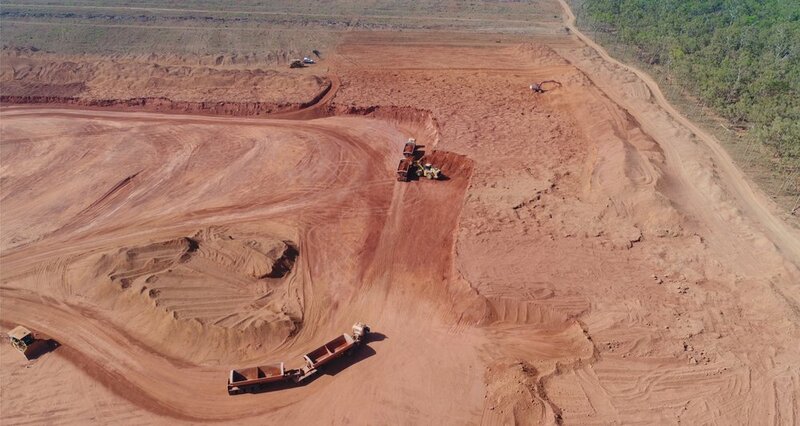 The SAB Mining Group partnered with Metro Mining providing an additional AUD12M of capital raising ensuring the viability of their Bauxite Hills mining project in Skardon River, North Western Cape York. The SAB Bauxite Operations business unit, a subsidiary of the SAB Mining Group, project managed all civil construction infrastructure and haul road development during the Civil Scope of Works phase in mid 2017, before going into Production in April 2018. 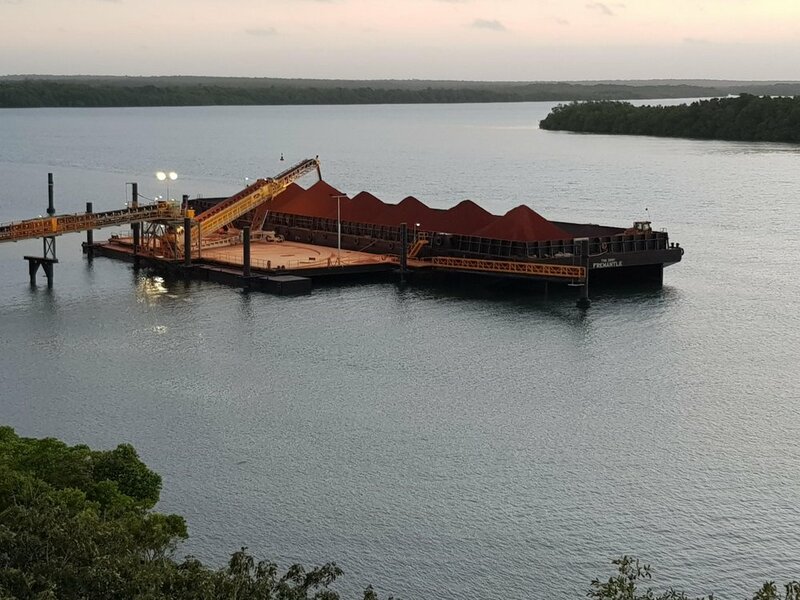 The contract involved the supply of a large fleet of heavy mobile plant and equipment and all land-based production mining activities including clearing, overburden and topsoil removal, the mining and haulage of bauxite (in accordance with the mine plan), operation of all ancillary equipment, screening and sizing of the ore material and the loading of barges via the barge loading facility; rehabilitation of the mined areas; maintenance of all mobile and fixed plant as well as providing the project engineering and supervision team including workforce planning and labour solutions for all operators and maintenance crews. Roughly 95km north of Weipa, the Bauxite Hills Mine Site Project is owned and operated by Metro Mining on a tenement package of 2505km square. This mine site has a life expectancy of 17 years, with the potential to extend the mine further into the future as a reliable source of bauxite. The Bauxite Hills Mine is expected to create 200 jobs when fully operational, including a 30% target for indigenous employees. "SAB has performed admirably from a safety, indigenous engagement and productivity perspective". 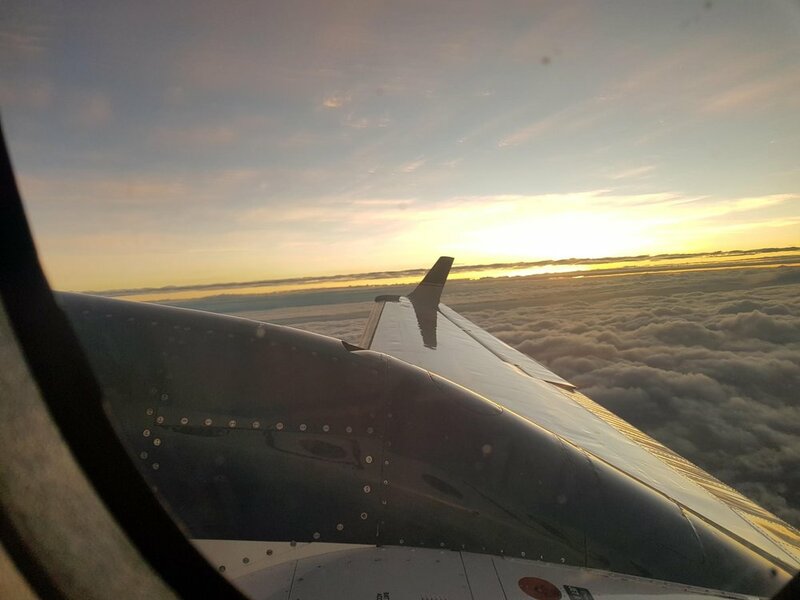 The Bauxite Hills mine site is located on the edge of Skardon River, North Western Cape York, approximately 95km north of Weipa, and is only accessible via chartered plane onto the sites private airstrip. The tenement package of bauxite is 2595km square. The mine has a life expectancy of 17 years with the potential to extend the mine further into the future, as it is deemed a reliable source of bauxite. SAB Bauxite Operations was contracted by Metro Mining Ltd to conduct the clearing, Strip mining, crushing and barge loading of the bauxite. This involved D7 and D9 dozers for the clearing, 988K Caterpillar Loaders and multi-combination B-Double side tipper road trains for transporting and 988K Caterpillar loaders for the Barge loading operations. SAB managed the overall running of all fixed and mobile plant machinery across the site, including the operations and maintenance of the Barge Loading Facility. 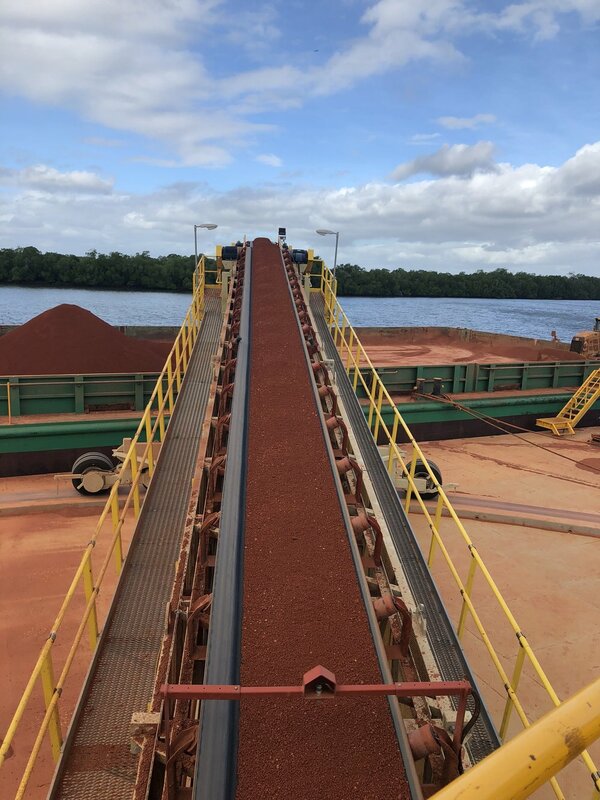 SAB Bauxite Operations provided a workforce of up to 84 personnel including a total project management team and workforce for all operations, maintenance and HSET, Production Mining, Mine Services and Barge Loading Facility crew requirements. 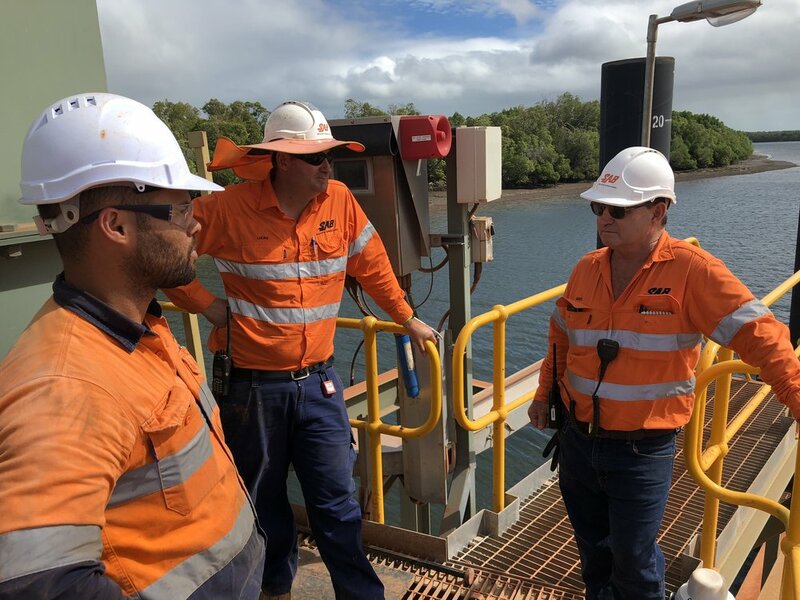 We achieved and maintained a loyal and committed Aboriginal and Torres Strait workforce of 47% throughout the course of our contract. We still remain committed to supporting their local sporting communities today. 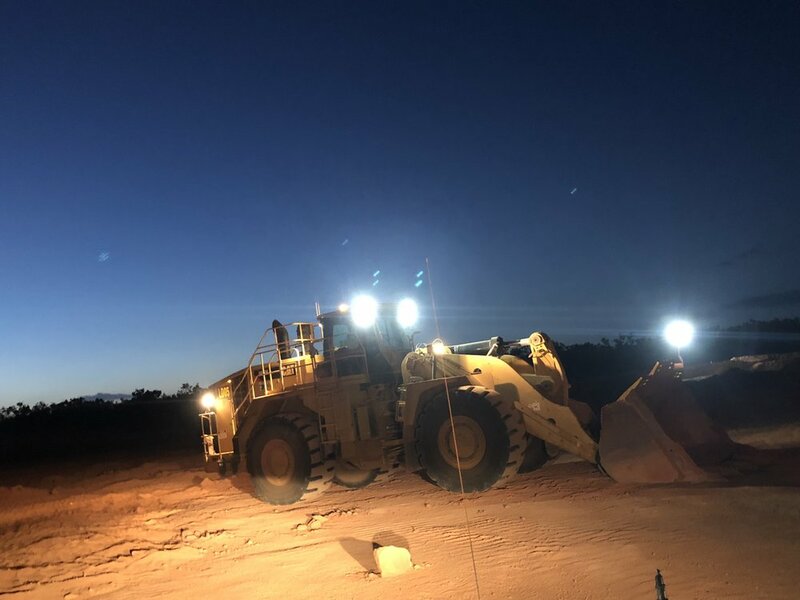 In 2018 SAB supplied AUD12M of new Caterpillar plant (including 5x 988K Wheel Loaders, 1x 950M Wheel Loader, 2x 924K Wheel Loaders, 2x D7R Tracked Dozers and 5x D5K2 Tracked Dozers) plus semi water carts, body truck water carrier, graders, excavators and other plant to enable Metro Mining to build the roads, creek crossings, sediment dams, ROM (barge loading facility) and accommodation area extension. As part of the partnership, the SAB Mining Group supplied all the mining and barge equipment at cost to assist with Metro Mining’s start-up costs. 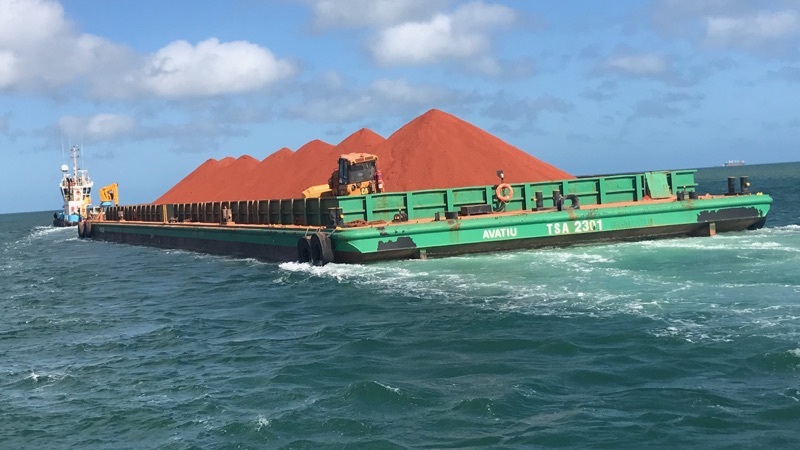 After the successful civil program in late 2017 and the very successful mining start-up year in 2018, SAB Bauxite Operations achieved the ASX guidance of over 2MT mined, crushed and delivered onto the barges for the Bauxite Hills Mine at budgeted costs. Metro Mining has chosen to become owner operator and perform the mining and barge loading. SAB has demobilised its staff, labour workforce and is currently demobilising all plant from the project.